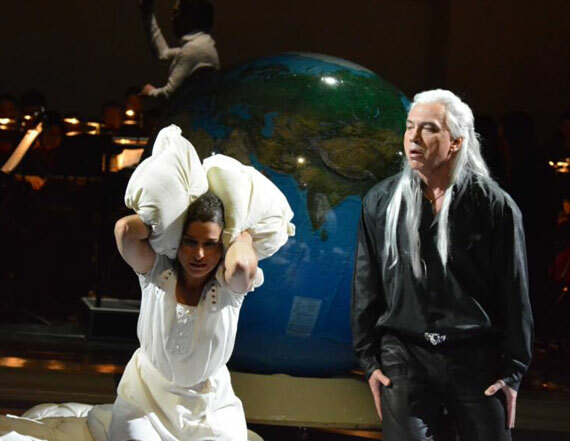 On January 30, 2015 the premiere of Anton Rubinstein’s "Demon" opera took part in Tchaikovsky Concert Hall. 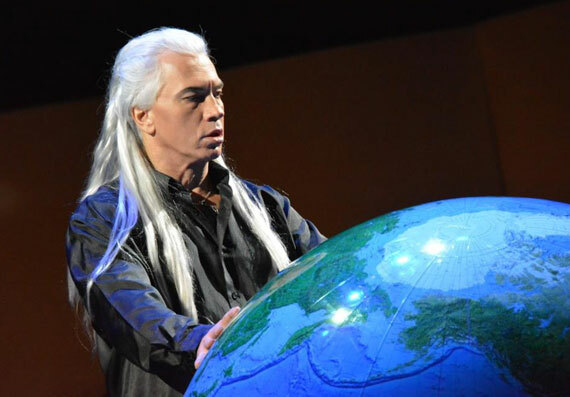 One of the most charismatic and talented Russian singers, who have received recognition in the West, baritone Dmitri Hvorostovsky perfomed the title role. 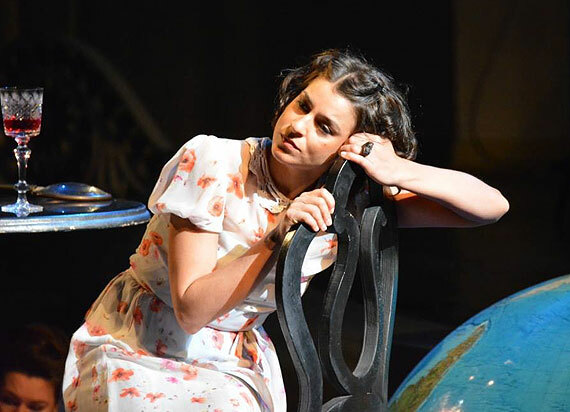 Stage director - Dmitry Bertman. 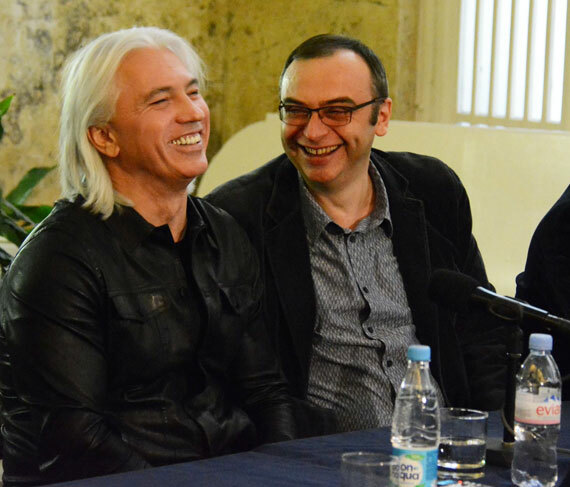 Cast: Dmitry Khvorostovsky, Asmik Grigoryan, Alexander Tsymbaluk, Larisa Kostyuk, Vadim Volkov, Vasily Efimov, Igor Morozov, Dmitry Skorikov, artists of the choir of Helikon-Opera and the State Orchestra of Russia named after Eugene Svetlanov under Mikhail Tatarnikov.